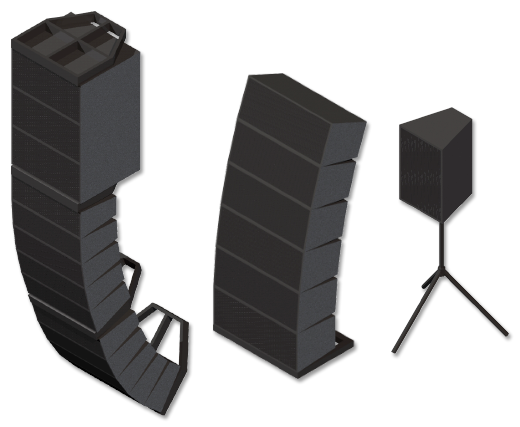 Audio ToolSet 2 is a suite of tools used to create simple Hybrid models of loudspeakers and flown or ground-stacked line arrays. The ultimate plug-in package used for visualizing lighting angles and coverage. 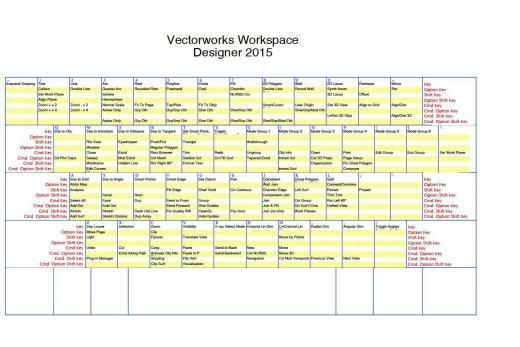 Easy-to-use pair of plug-ins for creating fully customizable calendars, retro-plans, or project schedules with event labels directly within Vectorworks. 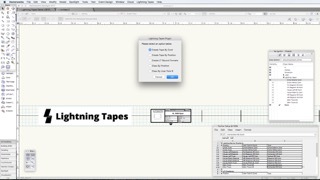 The Simple Vectorworks plugin and all-in-one solution for Lightning fast truss tapes. Saves LDs, MEs and Electricians countless hours per show. 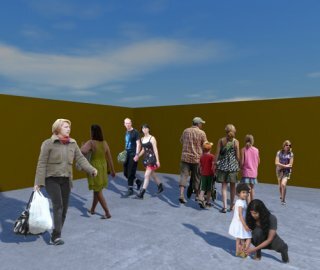 A collection of props for Vectorworks using pictures of real people. 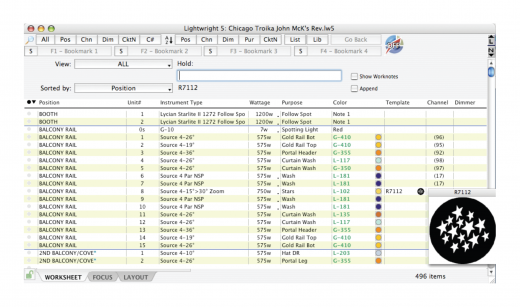 Savvy Linesets takes a new approach to working with lineset schedules, having a worksheet of data that synchronizes to schedules, sections, softgoods, and lighting positions on the drawing. The Savvy Position Label is a plug-in object for labeling lighting positions and providing automatically updated notes about the position. 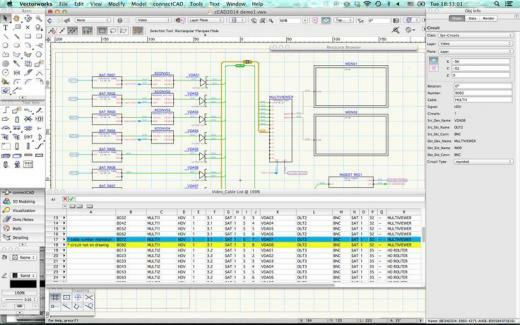 The Savvy Position Label is a highly configurable plug-in object for labeling lighting positions. 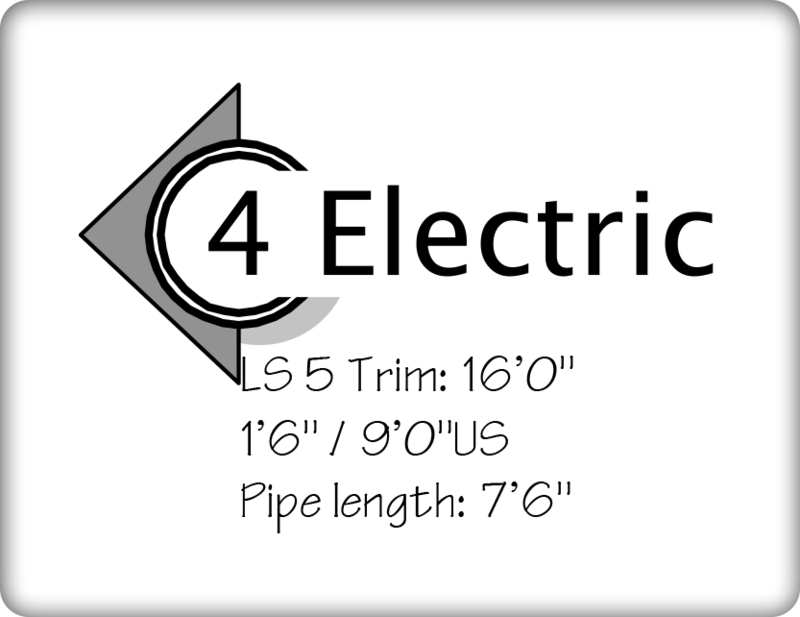 The Label, optionally, links to a Light Position Object, keeping the label in sync with the position name and displaying data in the Label’s note. The Savvy Select Similar Instrument tool lets you click on a document Lighting Device, and select other Lighting devices matching a specified field. A plug-in command for adding sequential text labels or data entries to selected objects, based on their screen arrangement. 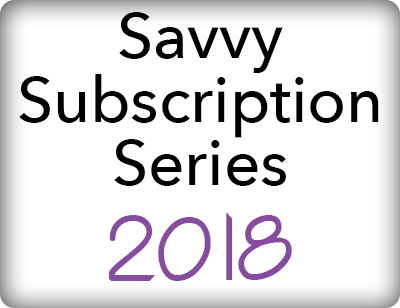 The Savvy Subscription Series is a single license for all Savvy plug-ins for use with Vectorworks 2018. This includes any upgrades, like the all new Savvy Symbol Section, and Savvy Posision Label, as well as any new releases and upgrades launched throughout the year. 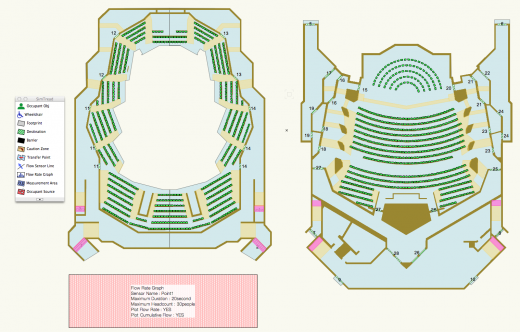 The Savvy Section plug-in object eliminates the tedium of tweaking dimensionally accurate 2D sections of your lighting instruments, with a built-in catalog of ETC symbols, including the hanging angle, yoke, angle, clamp type, and accessories. With this object, you no longer need to ungroup and rotate your section symbols, or look for symbols of various components. 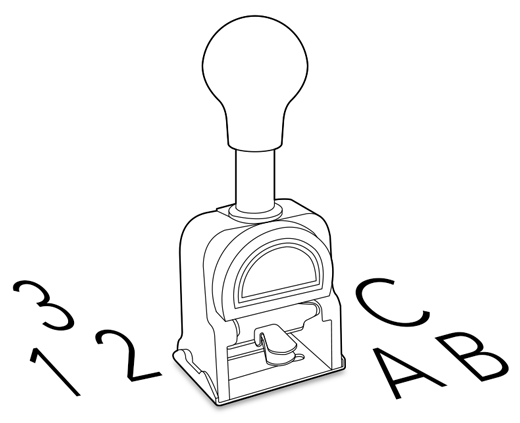 All the following features are combined in a single object! 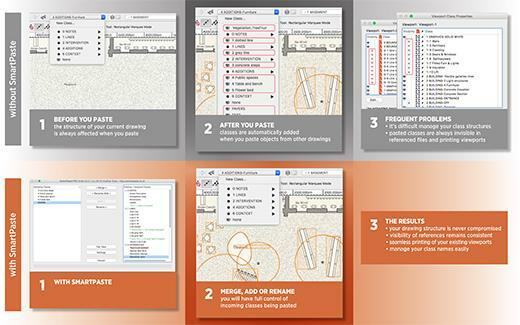 An essential plug-in tool that provides additional features to the Paste function, helps to maintain consistency and keep complex drawing structures organized. Available in English, Chinese, Dutch, French, German, Italian, Japanese, Norwegian, Portuguese, and Spanish. 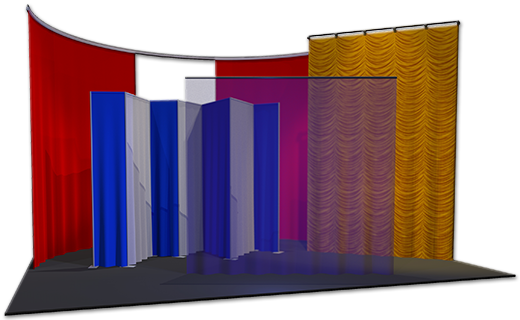 A tool used to create Hybrid models of straight and curved curtains, borders, and pipe-and-drape runs - either from-scratch or based on existing geometry. 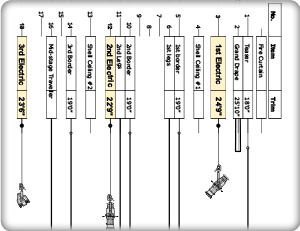 An extensive library of high-quality theatrical lighting symbols. 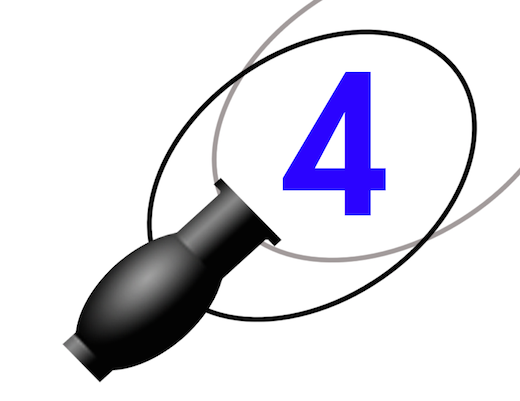 Plug-in object that draws an ETC Source Four or Source Four PAR in 2D section, with numerous display options. 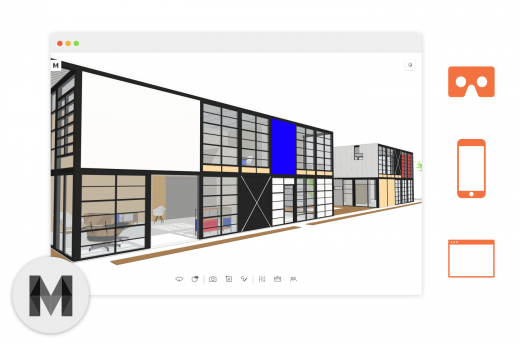 A plug-in for Vectorworks Spotlight that enables you to transfer your show files into the 3D visualizer and patch for grandMA2 consoles. 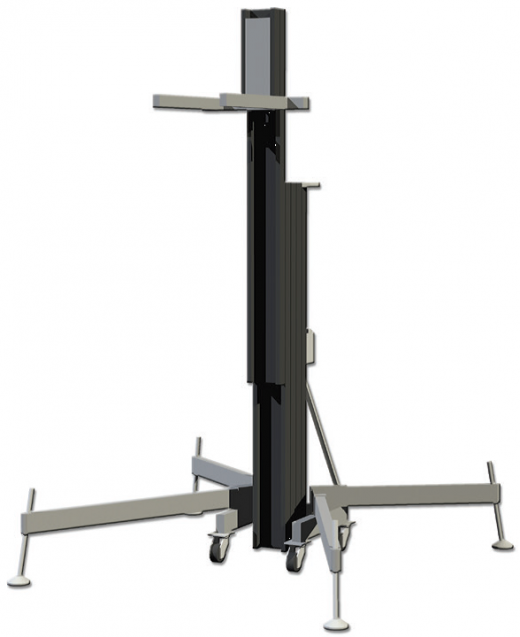 Tool used to create Hybrid models of crank-style stage lifts (similar to the "real" products offered by Genie® and Sumner®). 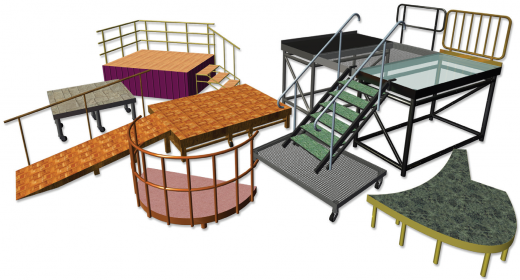 A suite of tools used to create Hybrid models of stage and riser sections, irregularly-shaped stage pieces, "stage-style" step units, and "stage-style" ramps. At 3YOURMIND, we help you transform your data into a 3D-printed masterpiece. 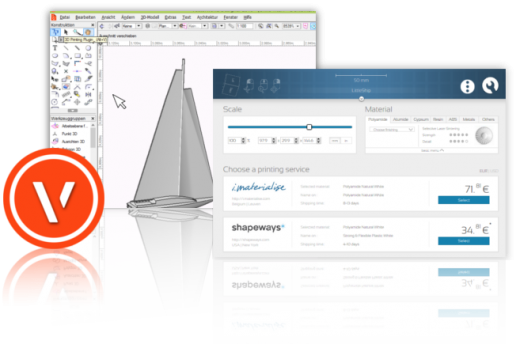 Our instant online-analysis-and-repair tool guarantees that your uploaded file will result in a stunning 3D printed model in the material of your choice. 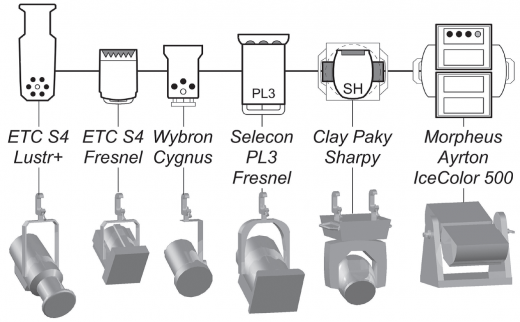 Suite of tools used to create Hybrid models of Video Devices (single-area and blended projection screens, televisions, and LED arrays). 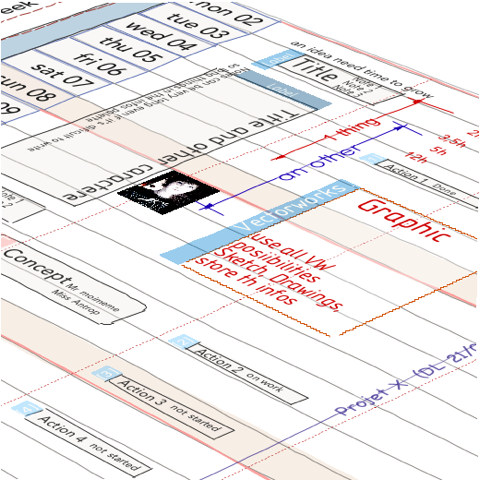 Graphical tool that displays Keyboard shortcuts for Vectorworks software.